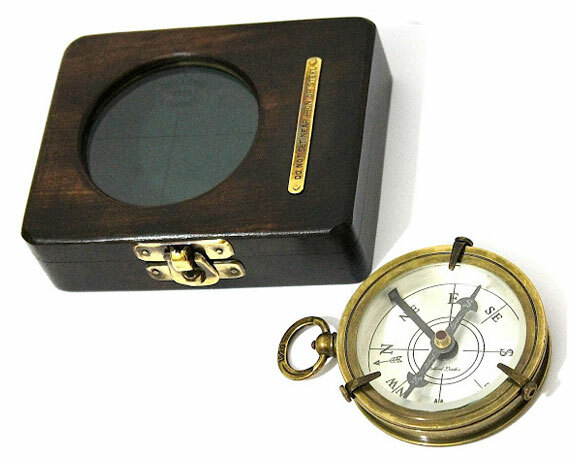 We offer the best quality Nautical Compass in the international market under the brand name of Dollond London Brass Direction Compass. 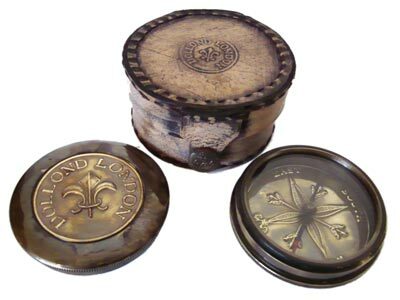 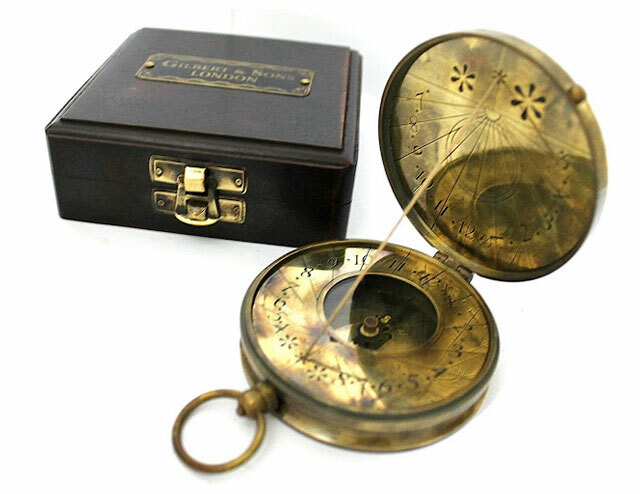 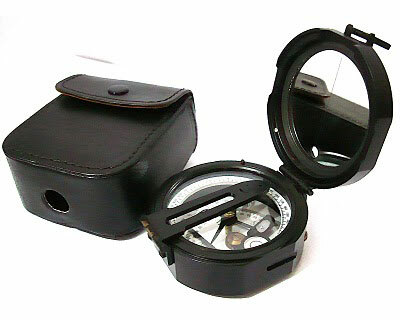 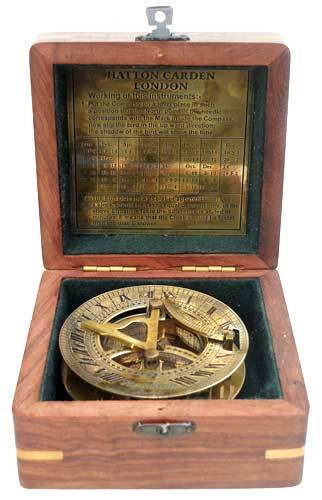 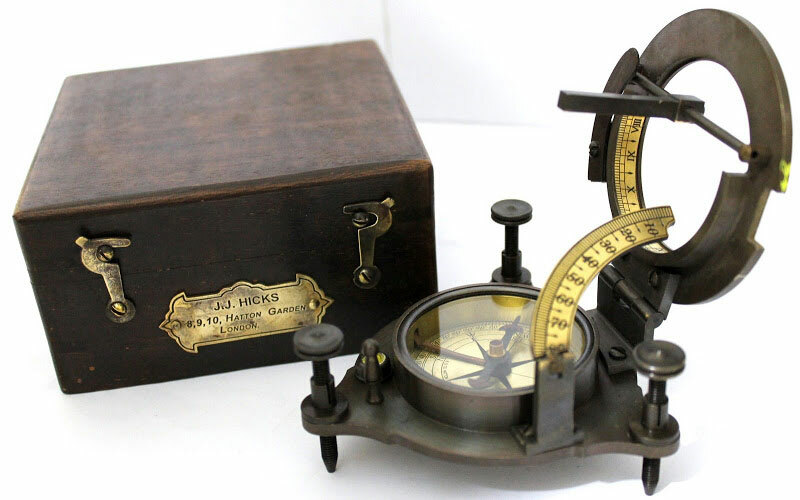 The Nautical Sundial Compass is accessible by us in a wide range, which we are offering with Leather Case, Beautiful Leather Round Box, and Mark Dolland London inside compass of lid etc. 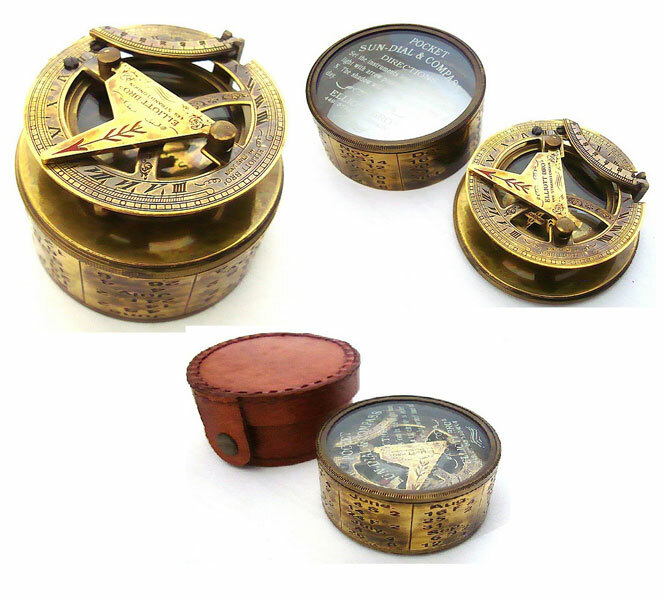 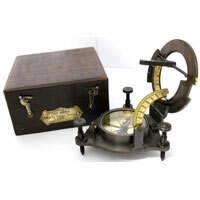 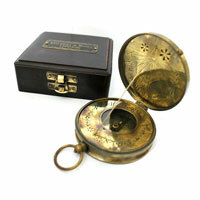 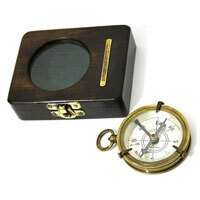 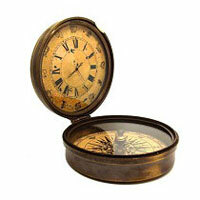 Our antique Nautical Compass is available in the size of 6cm x 2cm. 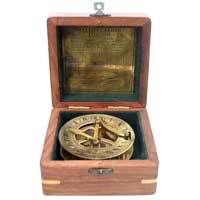 It is used for determining the direction of ship in the seas. 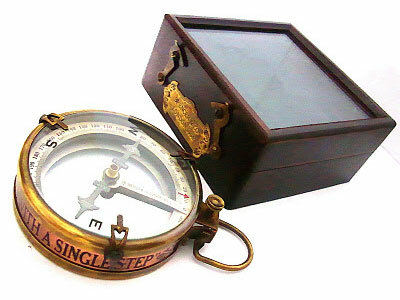 The best quality brass and leather are used in its manufacturing. 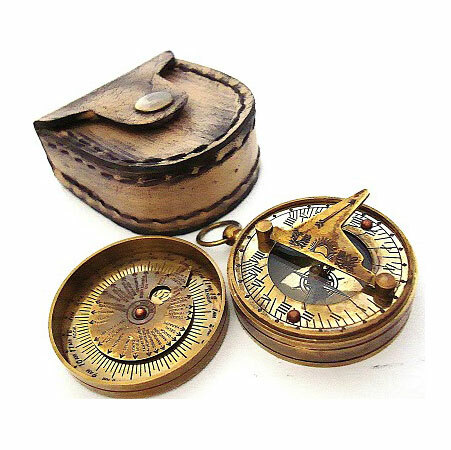 We have categorized them under the Nautical Gift and Compass. These are not antiques because they work properly. 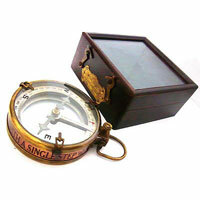 Apart from that, we are considered as one of the eminent Lord Kelvin Sundial Compass Exporters from India. 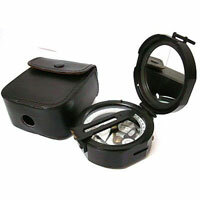 Special Features : Fully working order and easy to carry.